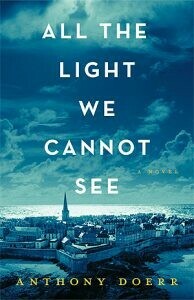 At this informal book club, discuss the book, “All the Light we Cannot See” by Anthony Doerr. Come even if you haven't read it. Meet at Kristy’s Sweets and Treats to chat about this book and others.